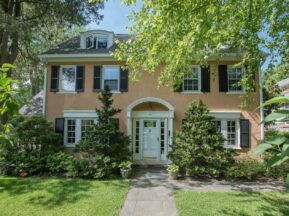 Elegantly redesigned and tastefully redone early Georgian colonial revival offers rare, one floor living option with first floor master bedroom suite. Ideal for today’s families with in-laws, au-pairs, returning college students or for any Main Line condo alternative Buyers. All new, completely redone interiors – a custom luxe kitchen beyond first class with every amenity including laundry room and second refrigerator. Four and one half new lavish bathrooms await you. Second floor offers more traditional, family bedroom arrangements. The new master suite option there has skylight and open floor plan with large, private, custom walk-in closet and dressing room. Spacious, beautifully designed master bathroom has twin vanities and seamless glass double shower wall. Two hall bedrooms each have dedicated, new full hall bathrooms for luxury and privacy. Kitchen opens to both breakfast room with fireplace as well as to great room with modern lighting, bright, beautiful new windows, dark hardwood floors and private, fenced swimming pool and patio surround. Partial, unfinished lower level has storage and mechanicals, second laundry area. Two car garage attached, with additional, ample off street parking in the cobbled, courtyard drive. 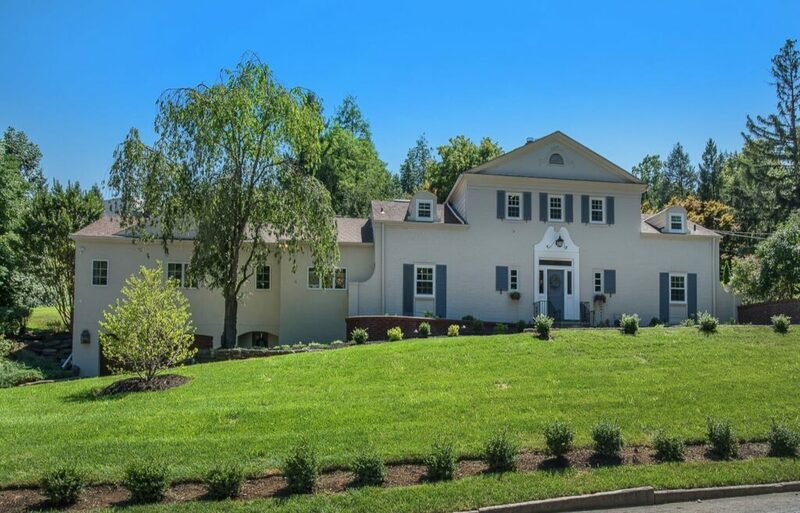 Walk to the SEPTA Haverford station, Merion Cricket, Haverford School and college arboretum campus, White Dog restaurant, Green Engine coffee, Post Office, bookstore, Roche et O’Brien and more!